Located in the Fresh Meadows Shopping Center across from Kohls; accessible by the Q17 or Q88. 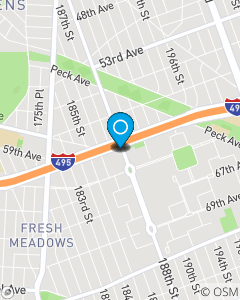 State Farm Agent Brian Downes proudly serves Fresh Meadows, Queens, NYC, Long Island and all surrounding areas. Our team of professionals can provide free rate quotes on AutoHomeRentersCondoBusinessLife Policies. We value our customers and deliver friendly, courteous service during each contact. Please call, visit our office or website and ask about our discounts today.